Are you interested in any or all aspects of dance? International Encyclopedia of Dance is a great starting point. In its print form it’s a 6-volume encyclopedia published in 1998 that was the first true encyclopedia of dance published (and received multiple awards, by the way). The online version, published by Oxford University Press, can of course be updated, and can be accessed anywhere by current UArts students. Articles can be emailed to any email address, and most entries have a selected bibliography of books, articles, and sometimes videos. Look up tutu, footwear, scenic design, lighting, Merce Cunningham, or Bakst! To get to it, go to http://library.uarts.edu/. Under ONLINE RESOURCES select Reference Sources and then scroll down to International Encyclopedia of Dance. An Invitation to Dance: A History of Social Dance in America is an online exhibition by the American Antiquarian Society. The essays and illustrations provide a terrific overview to the history of social dance, which is an important part of American history. 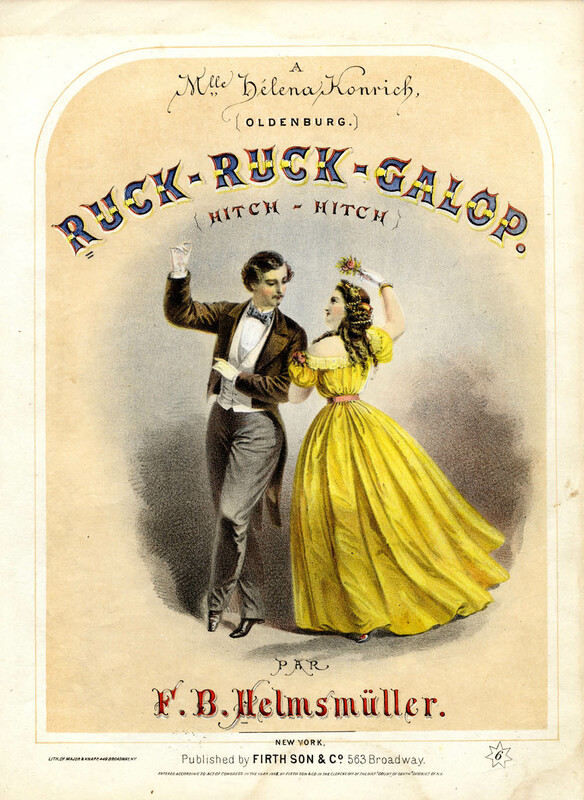 In the 18th and 19th centuries, dancing was a very popular social event. 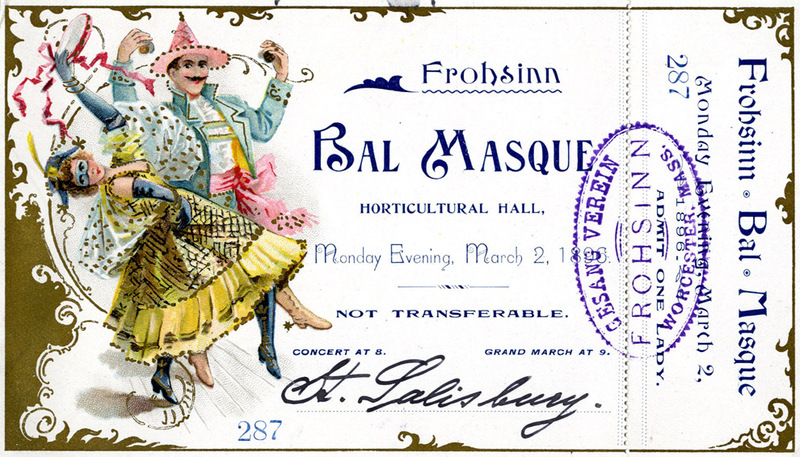 Dances were fun for family and friends, but also provided a place to find romance and network – socially and politically. The exhibition looks not only at the social aspects but also the language of dance and music, the fashion trends and the rules of etiquette of the time. An excellent bibliography will help you find more resources on the subject. Want to see these dances in action? Check out America Dances! 1897-1948: A Collector’s Edition of Social Dance in Film by Dancetime Publications (Greenfield Library DVD, GD 344). We also have a new book on the subject – Ballroom, Boogie, Shimmy Sham, Shake: A Social and Popular Dance Reader by Julie Malnig (available in Greenfield Library and the Music Library). And don’t forget to search Dance in Video for the subject “social dances“.